Whether you're a complete beginner or have a wealth of experience in capturing the night sky, our 'Introduction to Astrophotography' courses provide expert knowledge in the perfect stargazing setting. 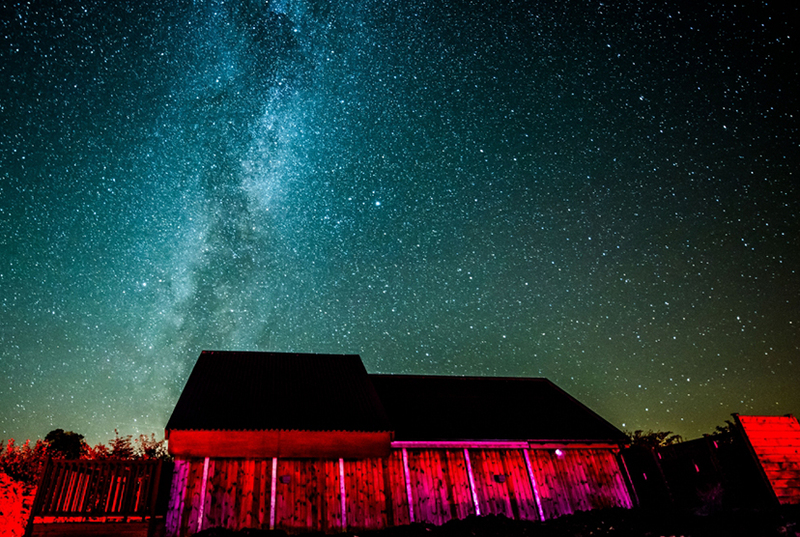 Attendees of this two-day course will be able to get to grips with specialist cameras while mastering their astronomical skills at the International Dark Sky Park in Northumberland, offering some of the best galactic views in England. The extensive program will begin with a sumptuous dinner in our restaurant, followed by one of our dark sky events in our onsite observatory, where objects such as the Milky Way, Andromeda galaxy, star clusters and nebulae can be seen with the naked eye. Start the next morning by discovering the surrounding Northumberland landscape or simply rest in our cosy bar before beginning the comprehensive course, discovering techniques such as long exposure photography, image processing and how to use specialist astrophotography cameras. Finish the day by putting your new-found skills into practice with exclusive use of our observatory to take your own pictures with our tutor by your side to provide guidance if needed. To book, call us on 01434 230 209. Call us now on 01434 230 209 to enquire about any of these offers.